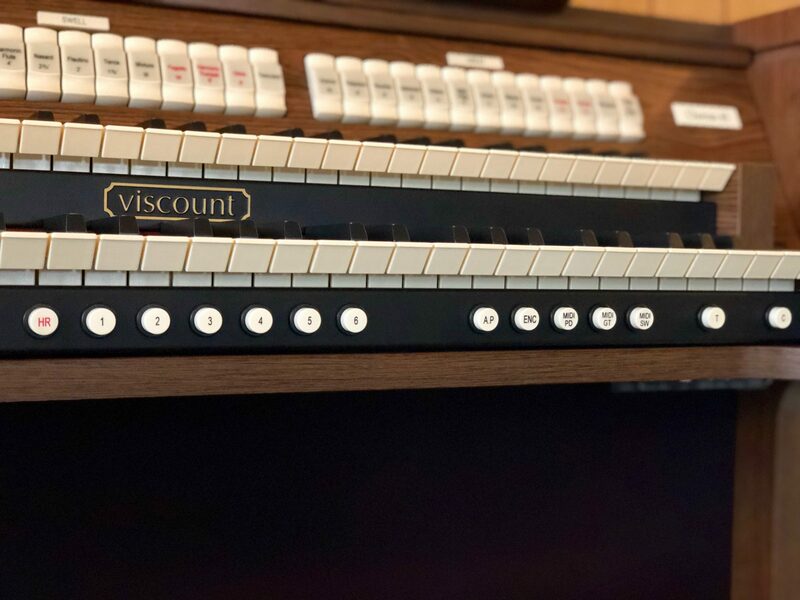 Thank you for joining us on the Viscount organ blog! 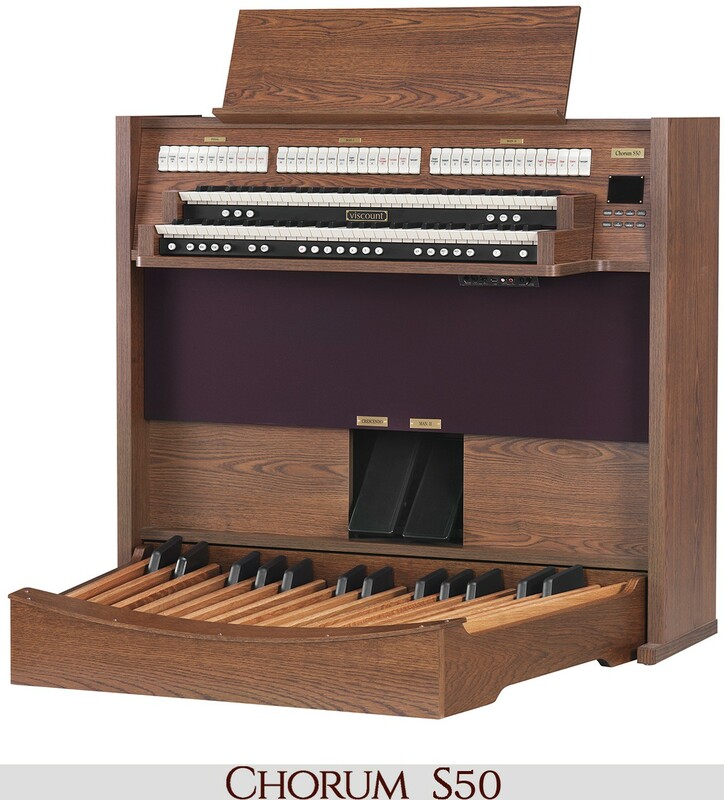 If you’re you’re just joining us on our blog, lately we’ve been discussing a variety of topics including Headphones Do’s and Don’t’s of Digital Organ Playing, as well as the history of hymns and their structure and the many types of organs and more. 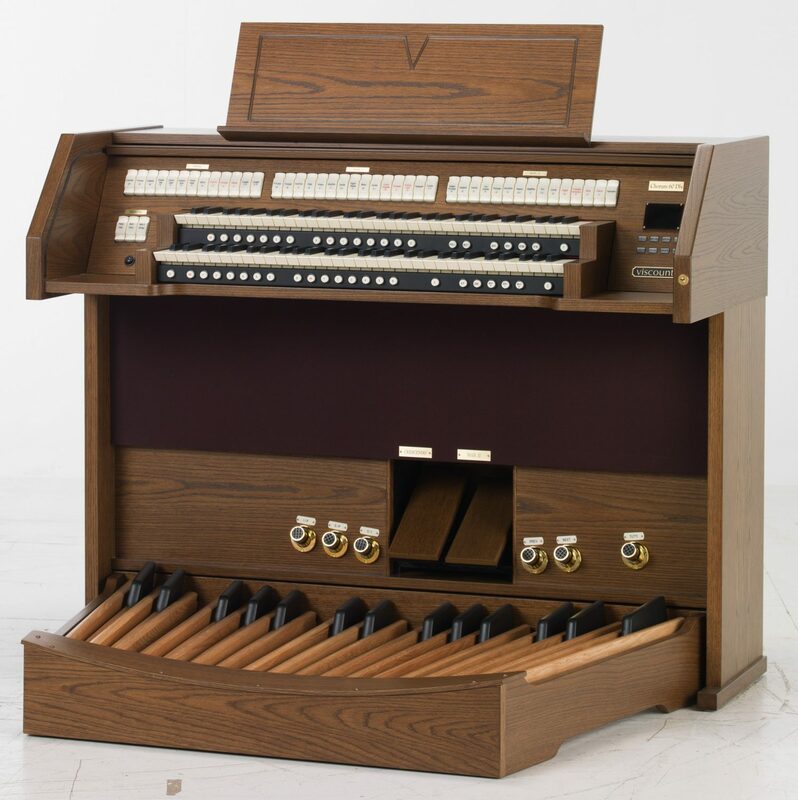 We at Viscount love this ancient instrument and pride ourselves in offering the world a high-quality organ instrument. 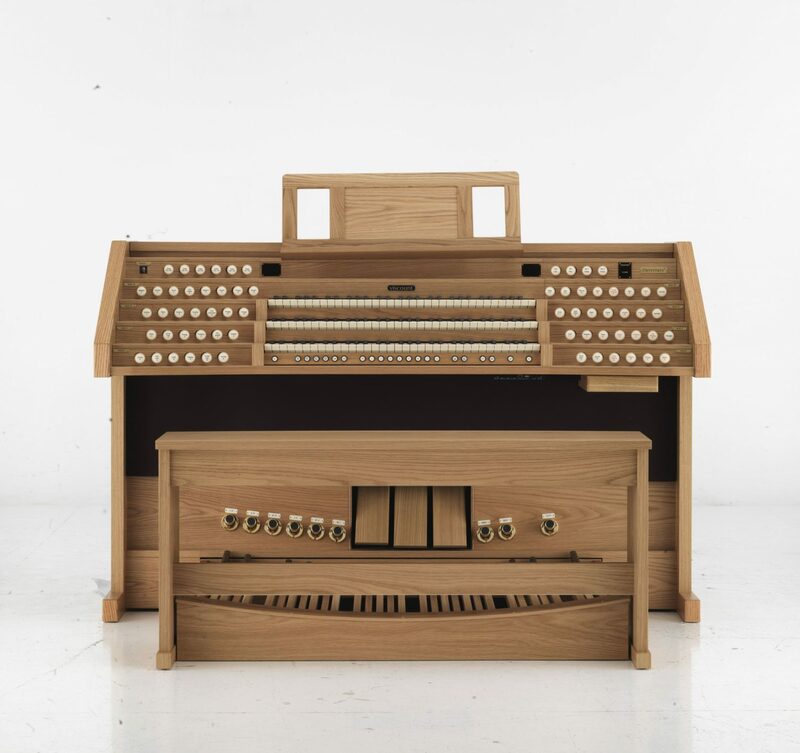 We believe in not only offering the organ players everywhere instruments crafted with the best materials and techniques, but also revolutionizing the sound that can be achieved with digital organs. 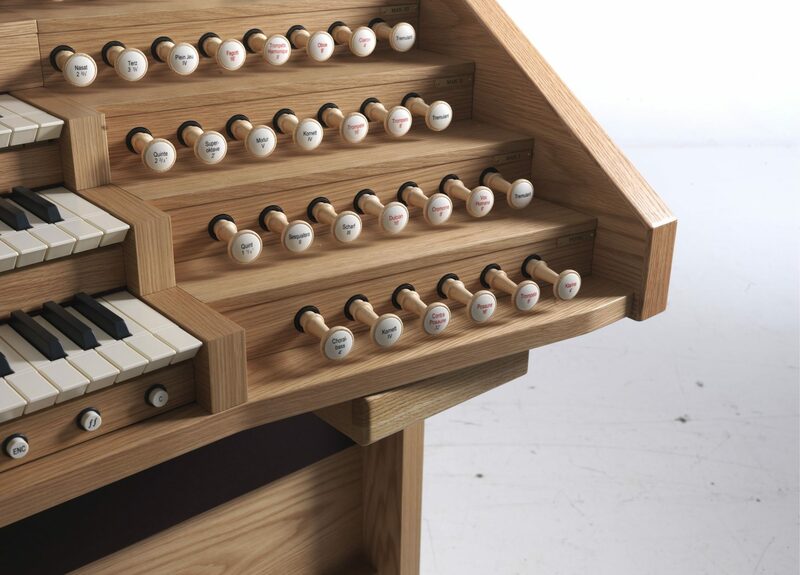 Today, we are going to share curious and interesting facts about this great instrument. 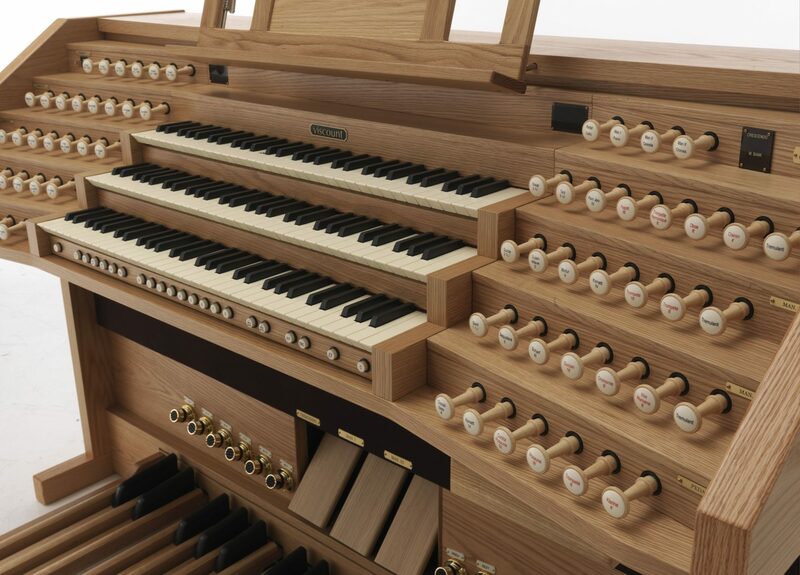 The organ began as an instrument called the hydraulis and seems to be referenced as early as 246 BCE by Ctesibius of Alexandria. The wind pressure used to create sound came to be not through pedals, but though water pressure, hence the name. To play the hydraulis, one would insert a reservoir of air into a cistern of water. The air would become pressurized and then blow through the pipes to create sound. 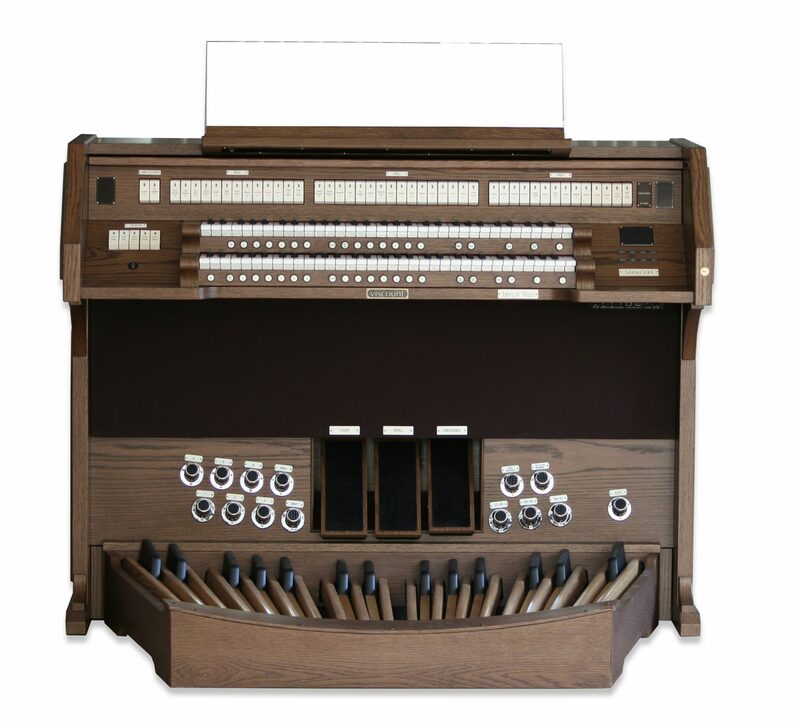 The water organ, also known as the hydraulic organ, is a closely related organ instrument and has ancient origins as well. 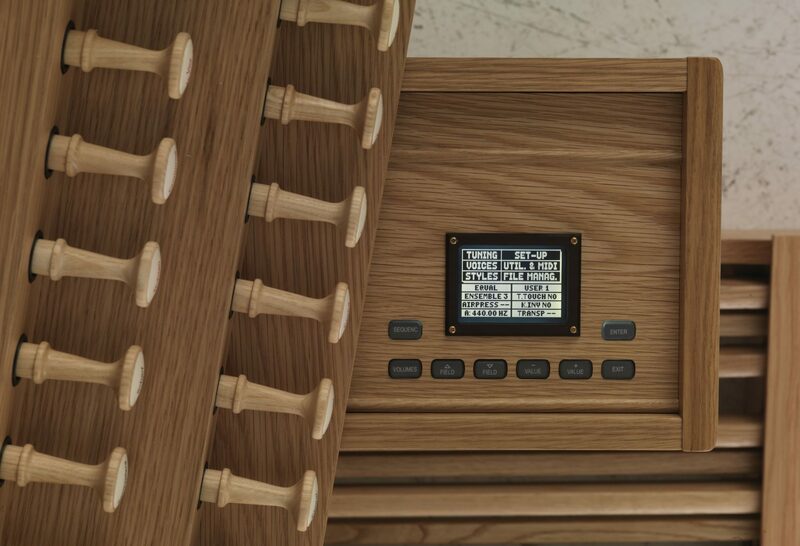 To play the water organ, a natural source of water would be used such as a waterfall or a manual pump. The water organ does not have a bellows, blower, or compressor. References to playing the hydraulis has been found as early as 90 BCE in a delphic inscription and several historians including Cicero, Lucretius, and Petronius wrote about the instrument. It is also said that Nero played the hydraulis while Rome burned. 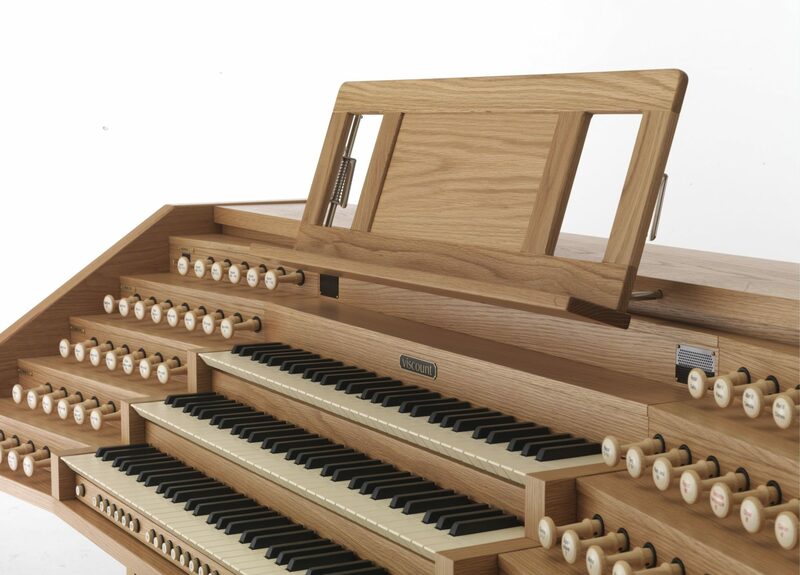 The organ could be considered the “guitar” of the first and second centuries. 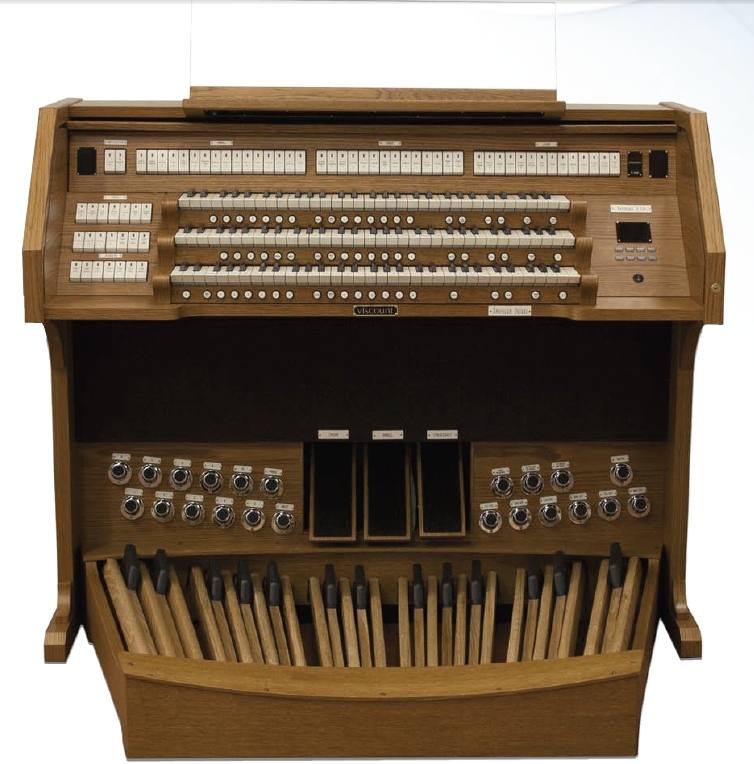 The organ of the time, the hydraulis, was played at banquets, games, circuses, and other events throughout the Mediterranean. The popularity of the hydraulis during the first and second century is on par with popularity of the modern day guitar. 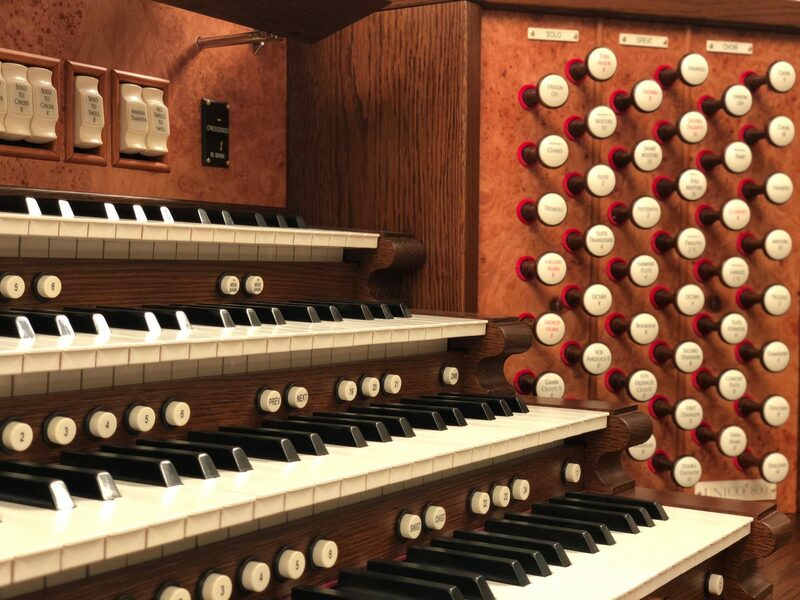 It is interesting to ponder that the organ today is considered a serious instrument only played as part of formal functions today, yet was part of celebrations and lively living in ancient times. 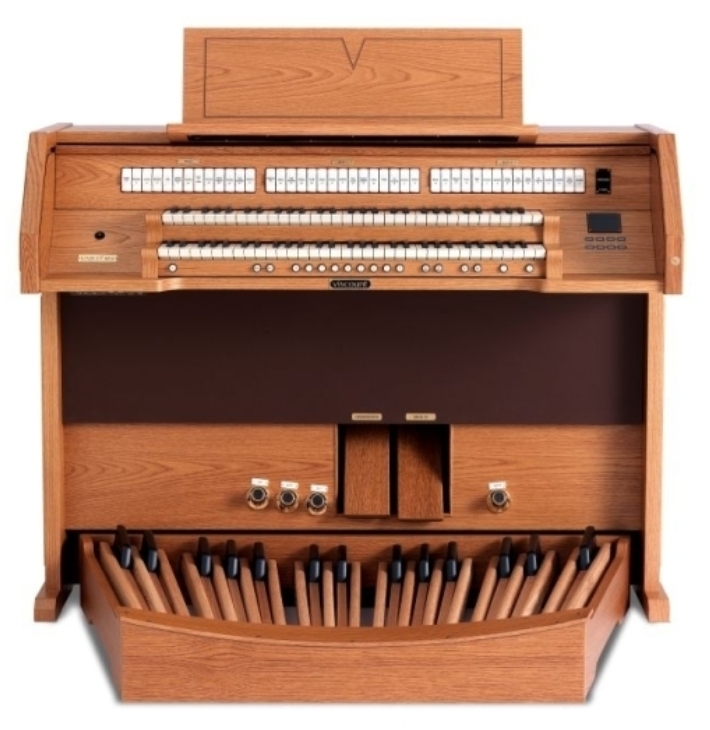 The change in attitude towards the organ began around the time of 900 CE when organs began to be included in the church. 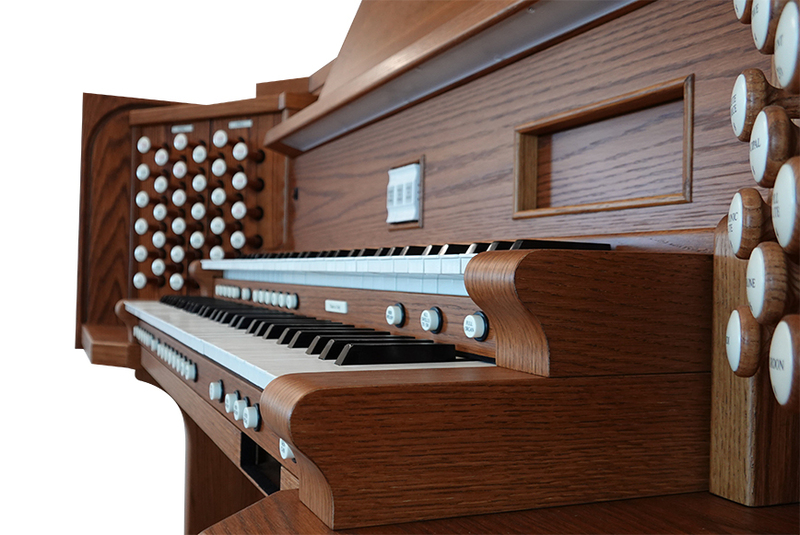 As the church was the center for the cultures ceremonies, the organ began to be incorporated in the formal proceedings of the church. 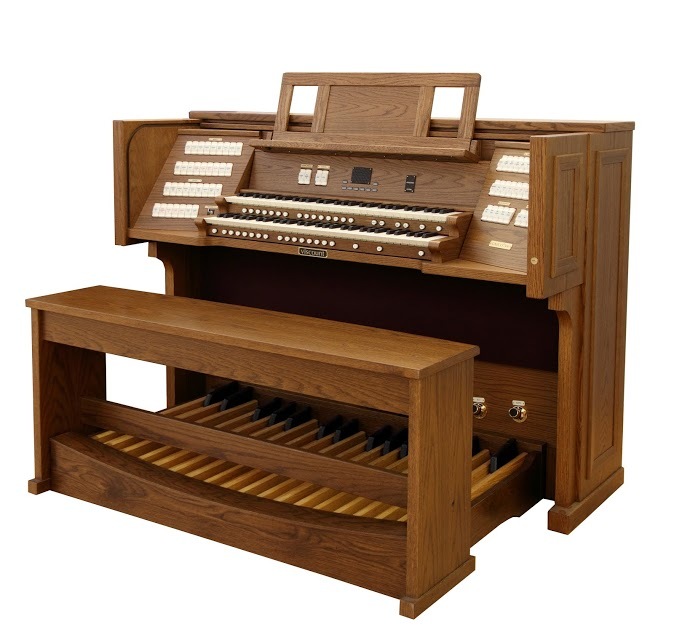 Organs became a regular part of monastic churches and cathedrals in Europe by the 1400s. 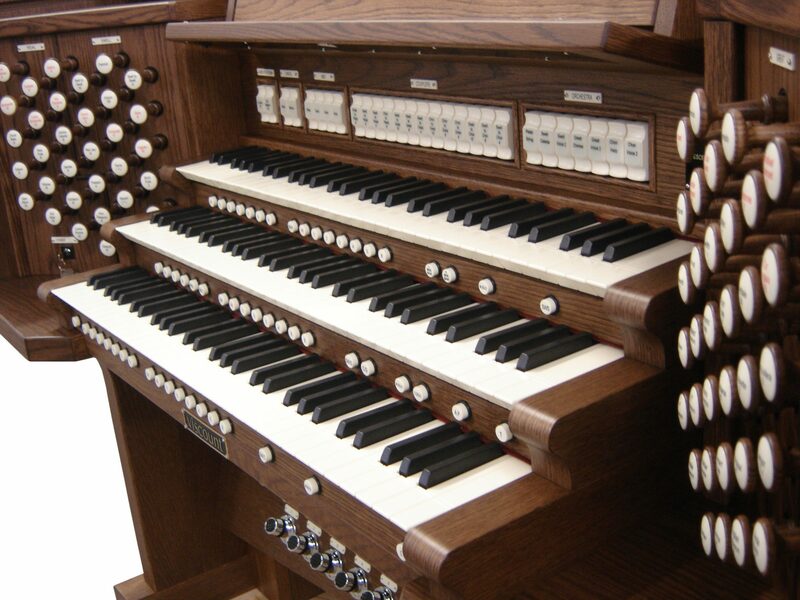 Curiously, the organ was around for 1100 years before it became a part of the church. 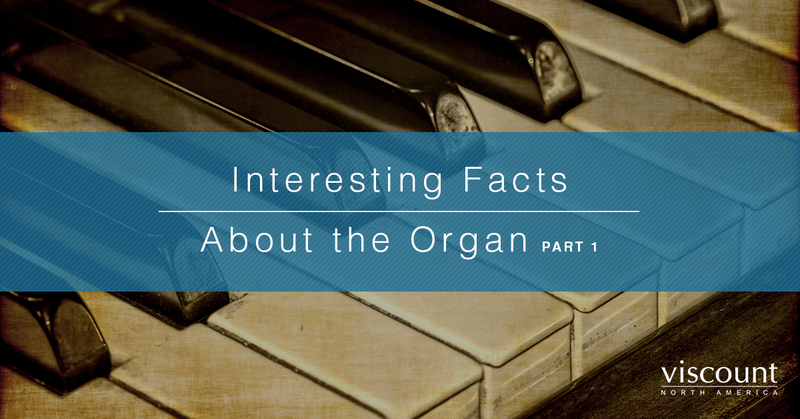 Stay tuned for more blogs about the organ and more fun facts about this incredible instrument. 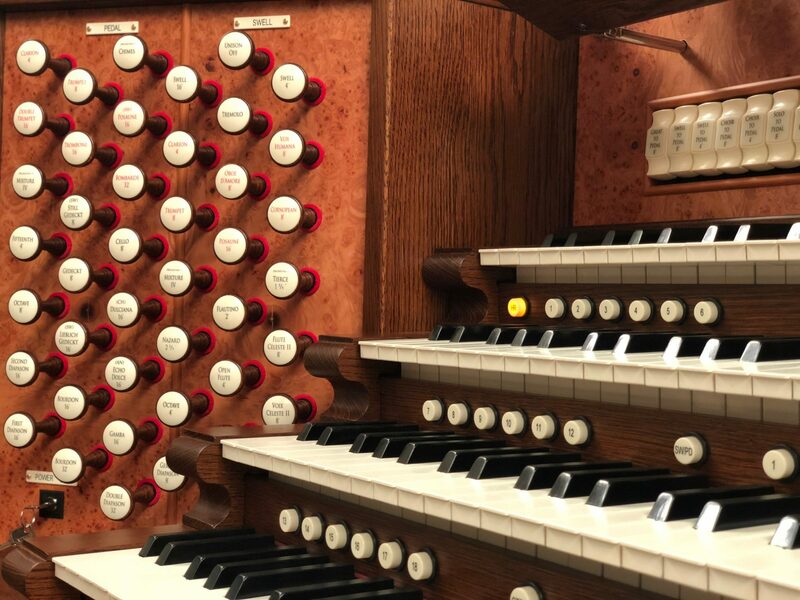 If you are interested in learning more about the church organs crafted by Viscount for North America, visit our website. 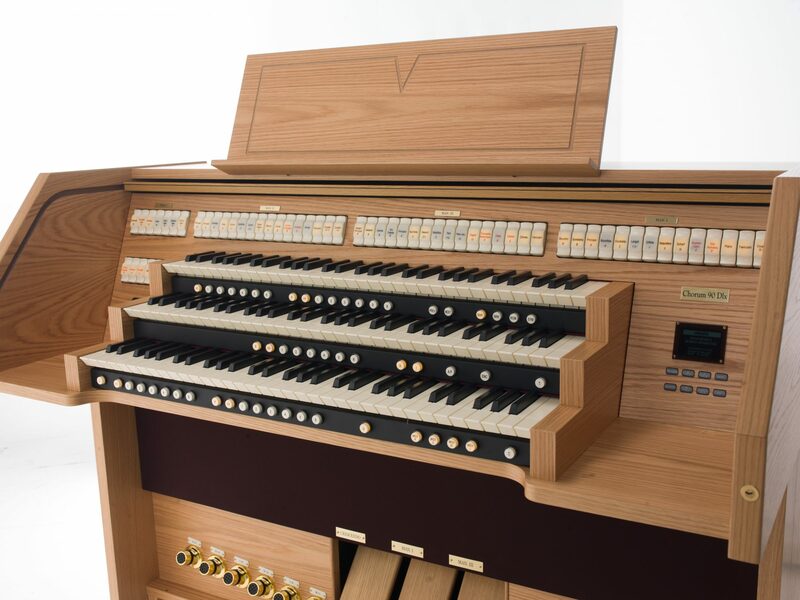 Not only can you learn more about Viscount organs, but you can learn more about the technology applied that truly sets these instruments apart. 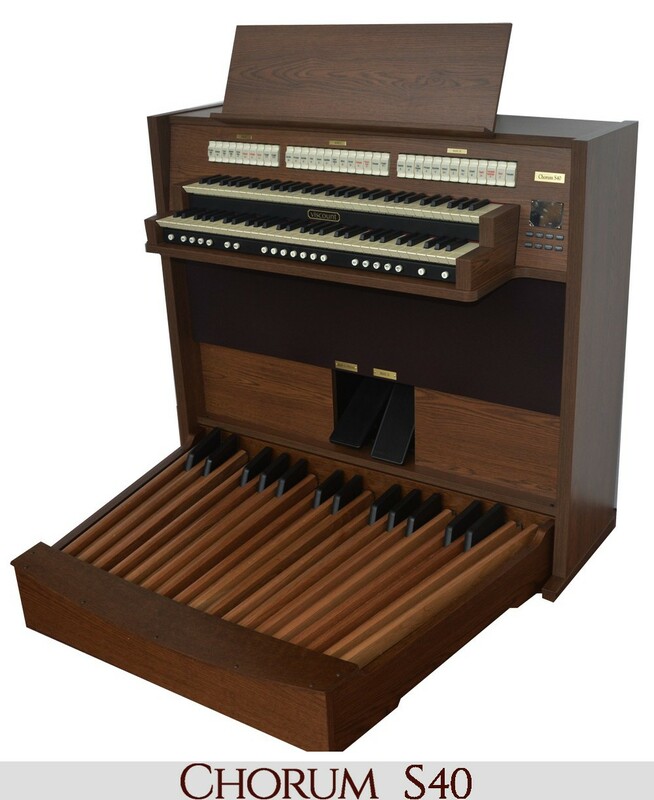 Learn more today and find a Viscount organ dealer near you!